ImageCode is a small group of independent developers that are currently working on a Street Tuning Evolution video game about tuning and street racing. 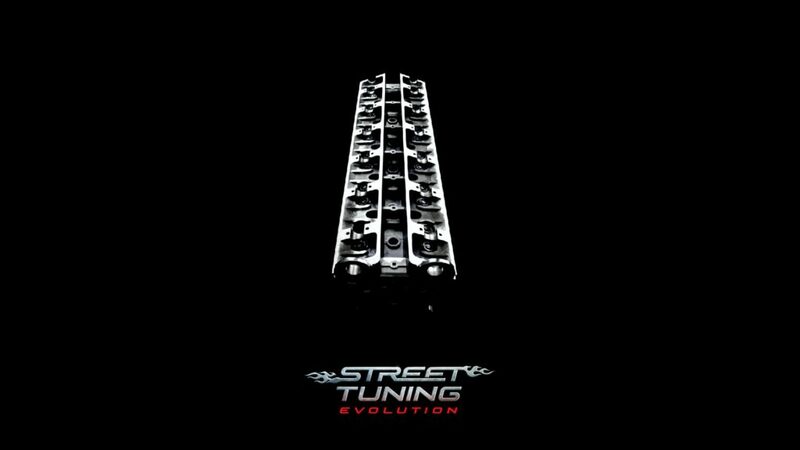 Currently we're funding the development of Street Tuning Evolution ourselves by using earnings of our previously released projects. But what will happen if these projects will stop generating revenue some day? We'll start working on smaller side projects to obtain additional funding for Street Tuning Evolution. These smaller projects will stop generating revenue some day again, then we'll have to start new smaller projects, and again, and again... Patreon will protect us from doing this. There's a huge fan behind this small team. A guy who spent over 10 years on trying to make this game, he's well known over the community and still doesn't give up. When I could try playable demo? Depends on the success of the funding. Internal release date is set to Q3 2019, but that's a very rough estimation, since making a video game is an unpredictable and quite sophisticated process and giving any strict promises is dangerous. You'll be invited into private development server on Discord to track even very little changes and give your suggestions instantly. Your name will be also included into the game credits! This will keep our project alive even in the worst days.